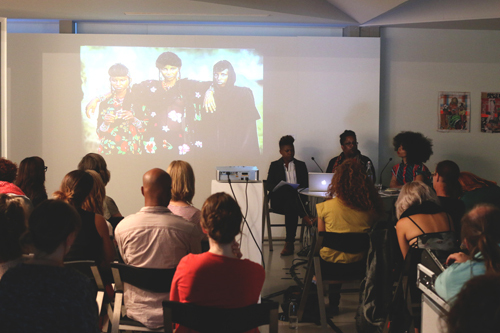 Feminist Memory: Digging the Black Archives is part of Perspectives – a series of public and discursive events that are programmed alongside the exhibition Embodied Spaces (2015) by curator Christine Eyene at Framer Framed in Amsterdam. 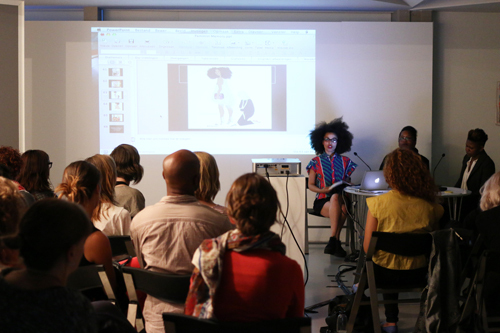 Feminist Memory: Digging the Black Archives is a discursive event on the representation and presence of black women in institutional and unconventional archives with (international) guests artist: Ope Lori (UK), researcher Emma Dabiri (UK) and Professor Nana Adusei-Poku (NL/DE). 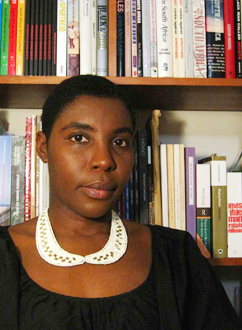 Nana Adusei-Poku is Research Professor in Cultural Diversity at Hogeschool Rotterdam and Lecturer in Media Arts at the University of the Arts, Zurich. 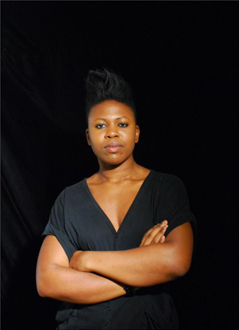 Simone Zeefuik is an Amsterdam based writer, she is the founder of literary platform RE:definition and part of refugee organisation Wij Zijn Hier/We Are Here. Across the world, archives are more than ever prominently present and accessible to art practitioners and the public alike. Nonetheless, the institutional obsession with accessibility and transparency does not equal visibility for all. What does it mean for those women whose presence in the society’s collective memory bank is either erased or barely of value? 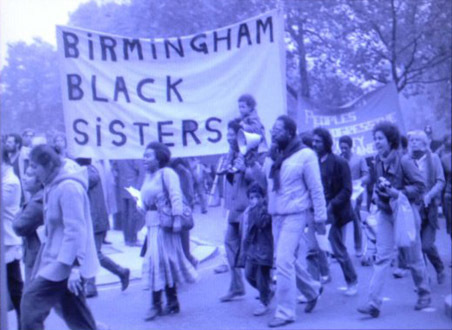 How can feminist archival research go beyond finding and showcasing women of the past and simultaneously achieve position in relation to their positionality? 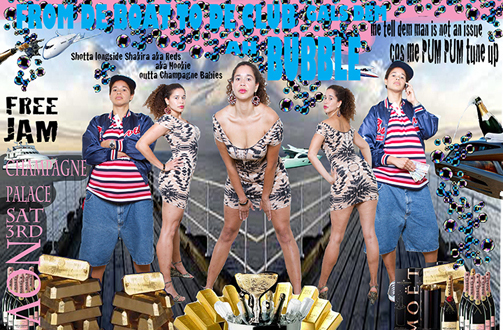 For this gathering the concept of ‘digging the crates’ will be applied to (non) institutional archives. The guest speakers will share their findings, perspectives and thoughts with the audience to spark a conversation on remembering, presence and absence or ways to make space for untold histories in existing archives. The journey of digging in the archives also intersects with underground cultural productions, artists and practices that are unmarked, erased or left out of the historicization in art, cultural and society, but whose absence often resides on Yesteryears flyers and fleeting memories. Metaphorically speaking, this evening in which the digging of the archives showcases lost women, unwritten icons and artworks that provide us food for thought on themes such as remembering, presence, absence and feminism.